STRETCH WRAP FOR PALLETS - MFDC GROUP INC.
MACHINE ROLLS Normal pricing for the machine roll is $39-$45 wholesale pricing.These pricing are based on truck loads 46 rolls per skid 33 trailer total of 1,518 Rolls for local delivery. 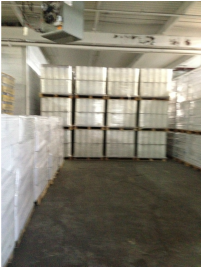 If we need to ship to the US or long distances its 28 pallets per truck or 1,288 rolls. Normal pricing for the Manual roll is $12-$15 wholesale pricing. MANUAL ROLLS Normal pricing for the Manual roll is $12-$15 wholesale pricing. 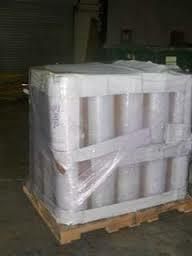 These pricing are based on 160 rolls per skid (4 rolls per box) 24 skids per truck delivered anywhere. I will absorb local GTA delivery however anywhere else we would need to add freight. 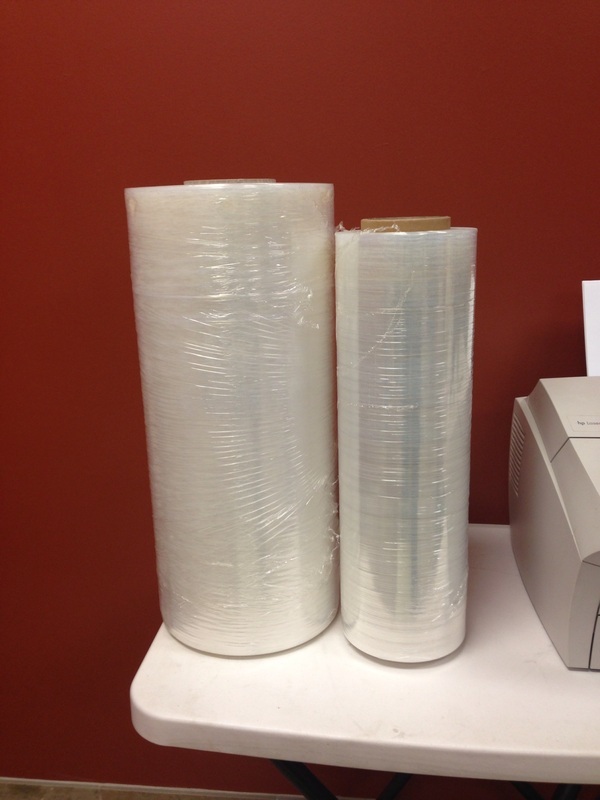 Below please find product size, breakdown, price per roll and weight for Machine and Manual clear stretch film.